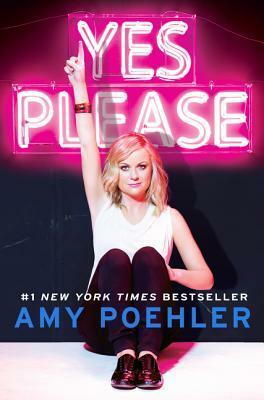 Part autobiography, part advice manual, and part joke book, shares what she's learned and where and from whom she's learned it, replete with glossy images and positive reinforcement. 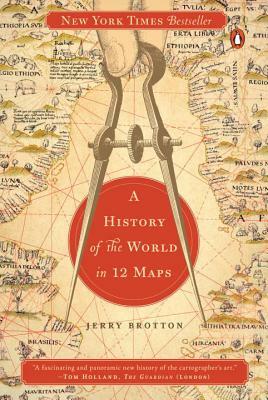 These days it's just another app, but throughout history, the map has been used to express more than geography and the distances between important points. Ancient maps show how people thought of themselves in relation to space, and so much else. 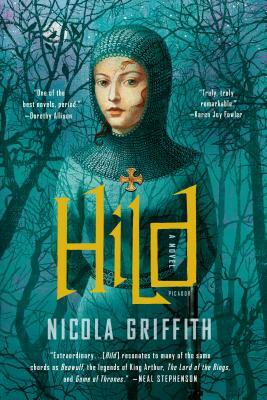 If you love Arthurian legends, medieval sagas, mythology, dreamy fantasy, and/or stunning world-building, pick up Hild immediately. 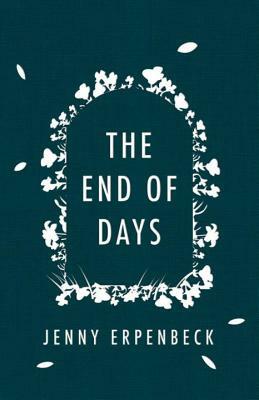 This collection of "what if" scenarios blends the structural play of David Mitchell and the macabre realism of Patricia Highsmith.